In the process of landscaping and creating a beautiful garden, you are inevitably confronted with a wide variety of choices. Perennials or annuals? How will you water your plants? What kind of mulch should you use? 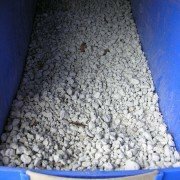 When you begin to sort through the various options for mulch and decorative rocks, it can be overwhelming. 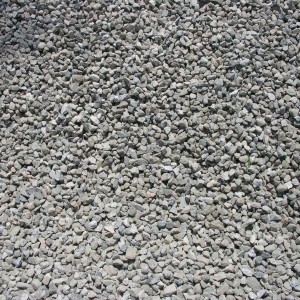 At Whittier Fertilizer, we offer a wide selection of mulches and decorative rocks. Even better, we can offer expert advice on which types will be most effective in your garden. 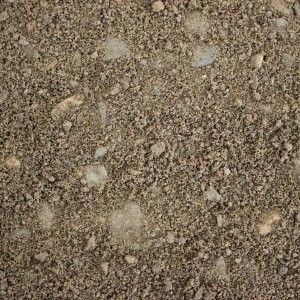 If you are looking for a unique decorative rock option that also provides practical benefits for your garden, you might consider using pumice rock. 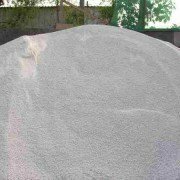 Whittier Fertilizer offers high quality pumice stone gravel that can be used in a variety of situations. Much like perlite, pumice stone is essentially volcanic rock. 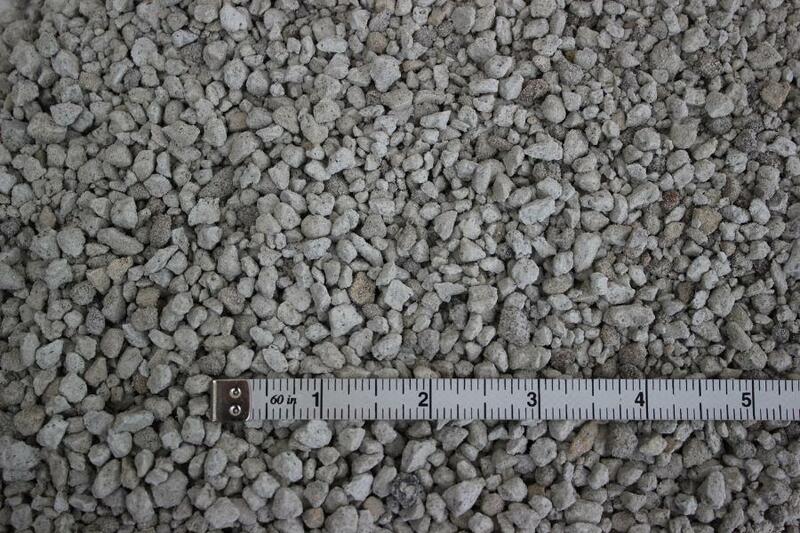 Since it is made out of volcanic rock, pumice stone gravel is lightweight and will even float in water. When volcanic rock forms bubbles in the presence of volcanic gas, it eventually cools to form the material needed for pumice stone gravel. 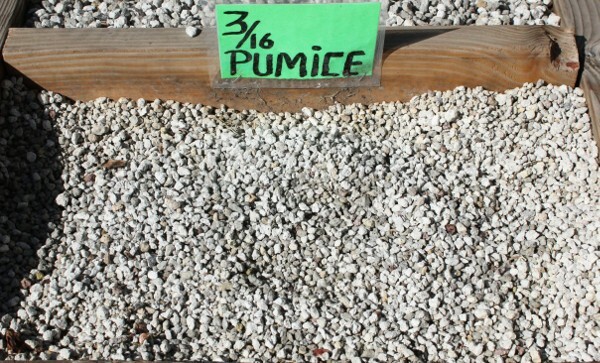 In the garden, pumice stone gravel can be used as a ground cover in order to gain several benefits. Essentially, it can be used as mulch. 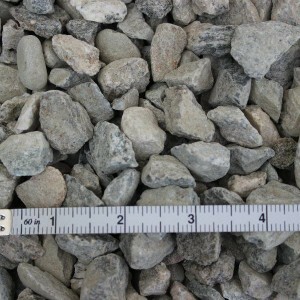 Since it is created from porous volcanic rock, pumice stone gravel has a unique ability to trap and retain moisture, unlike other rock mulches. 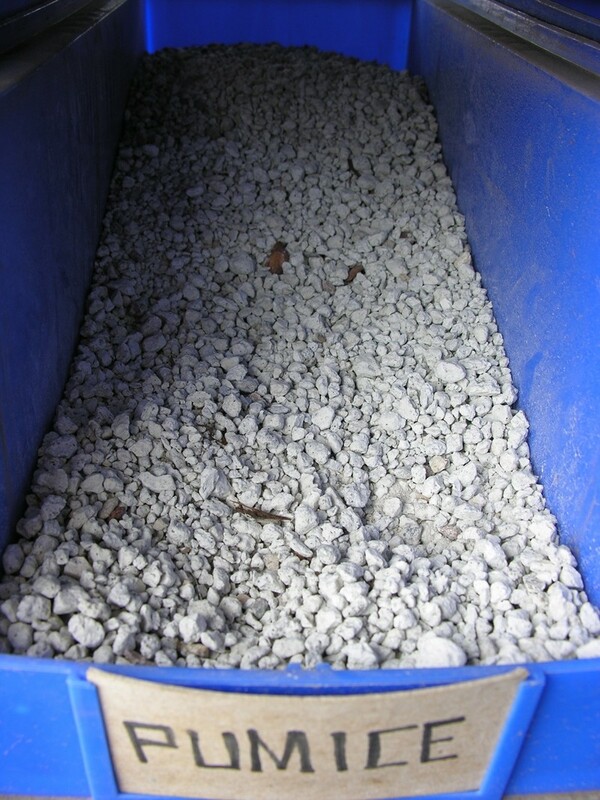 If you choose to use pumice stone gravel as mulch, it is important to be aware that initially it will take longer for water to penetrate through the gravel in order to actually get to the soil. In order to make sure that your plants receive enough water, you should water for twice as long until the pumice stone gravel settles. After it settles, the pumice stone’s ability to retain moisture offers your plants access to water for a longer period of time. 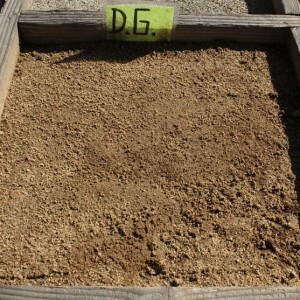 In addition, pumice stone is able to soak up much of the heat from the sun that might cause the soil to dry out too quickly. 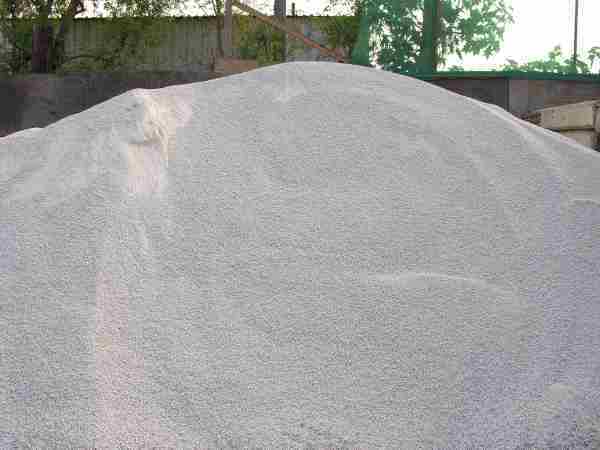 With many years of landscaping experience, Whittier Fertilizer is your most reliable source for all of your landscaping needs. With a commitment to providing outstanding customer service, we can provide the best assistance along with the highest quality products. 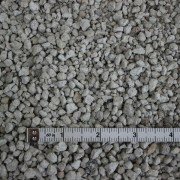 To find out more about how to use pumice stone in your garden, contact us to discuss your landscaping needs with one of our experts.